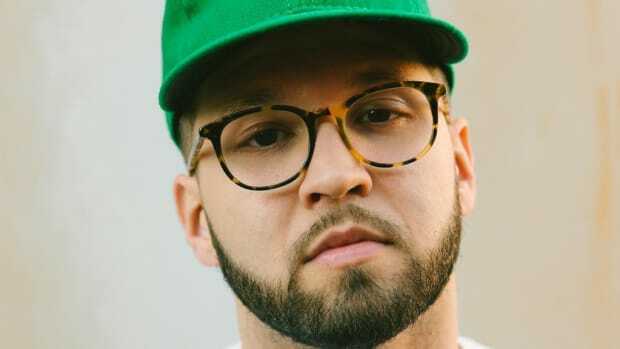 New York native Andy Mineo is a pop/hip-hop recording artist known for his reflective lyricism and positive influence. He has earned a slew of Billboard-charting records, high praise from his hip-hop counterparts, and sold out tours across the United States and Europe. 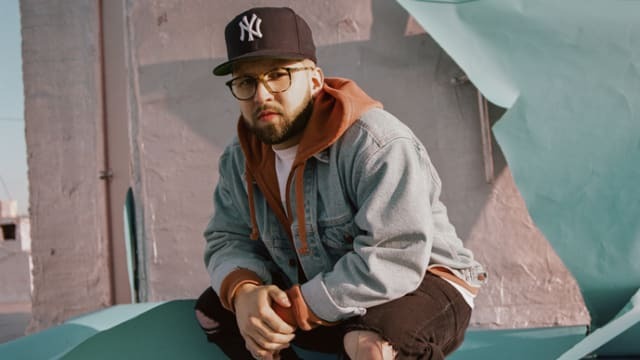 Andy Mineo on the Struggle to Reach His Creative Peak: "I Was Positive My Career Was Over"
The Reach Records recording artist breaks down his five biggest mistakes.